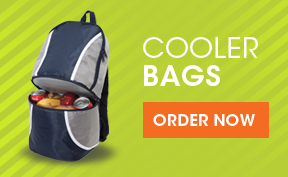 We sell quality promotional bags that are printed with your graphics and deliver them Australia wide. We supply bags to small and large businesses, charity organisations, universities, colleges and to various Government entities too. 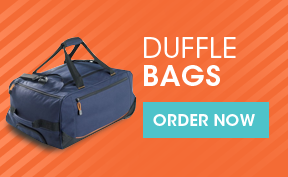 We have bags that are perfect for virtually all occasions including bags for conferences, everyday casual use, for the office, students, shopping bags or even bags for you to re-sell. 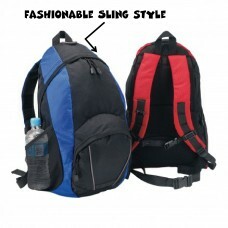 We would never supply a bag that we wouldn't be proud to use ourselves. 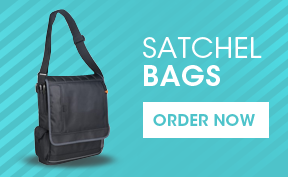 All the bags that you will see on our website feature high-quality fabrics, stitching and overall finish to ensure that the bag will look and feel like a quality product. 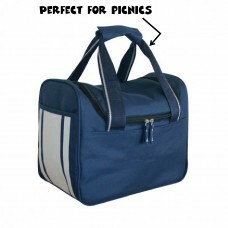 For all our bags including our cheapest options as well as our most expensive ones, you can be assured that the quality will be high enough so that your bag personalised with your logo will be re-used time and time again. 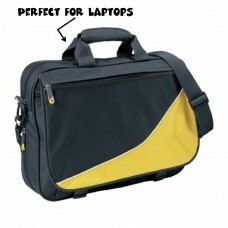 Why Choose us for Custom Printed Bags?